has been bellydancing since 1999. She discovered American Tribal Style® ATS® bellydance in 2003.A former member of Subee Djinn, she is now FatChanceBellyDance® certified Teacher and Sister Studio. 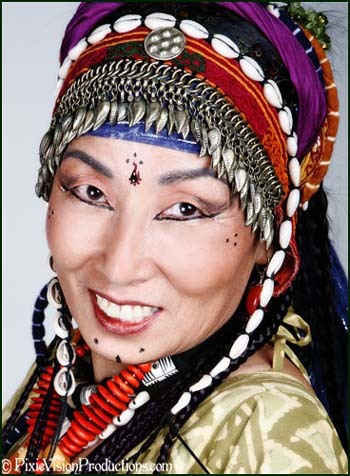 Laurie of L.A. Tribal also facilitates Tanda Neelam (a community-based troupe) and hosts Tribal Dance Jam (a community and networking event for ATS® dancers) based in the Los Angeles area.